It’s French and it’s from Champagne! Champagne is different to all other sparkling wines! 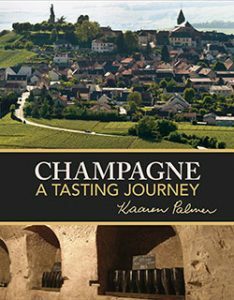 As a passionate advocate of the sublime drink that is good Champagne I invite you to read on. If you care for joy, exhilaration, and delight; if you care for a drink to match any mood, or to draw you away from your darker self, you will find that Champagne is the only drink.